Buy recycled wine corks on-line - Put a Cork In It. 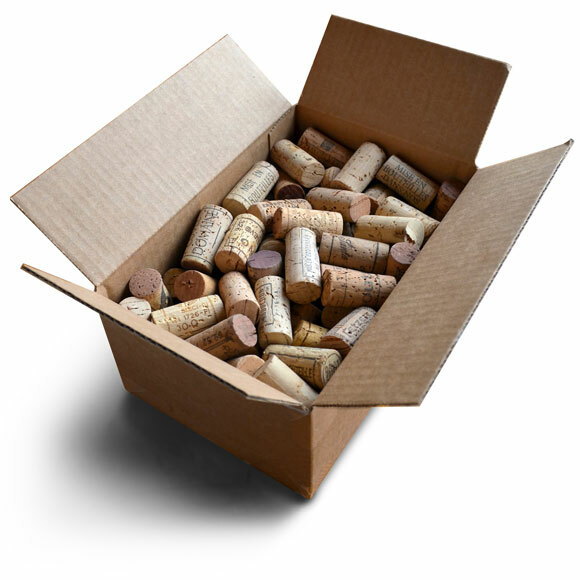 Now you can buy boxes of 100 or boxes of 1,000 recycled wine corks on-line for delivery to Canadian destinations. We can also ship to destinations outside Canada. Please email us to make arrangements. Ian launched the Put a Cork in it recycling program in 2010. He is a big proponent of renewable energy and sustainability. And he walks the talk.